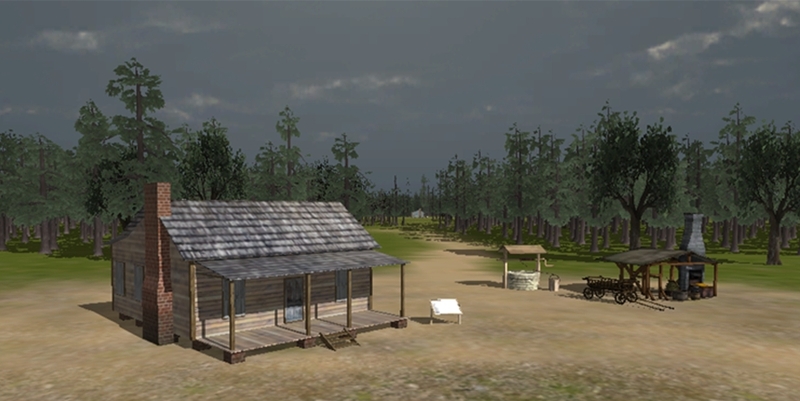 Rosewood: An Interactive History uses gaming technology to explore Rosewood, Florida; an African American town destroyed during a 1923 race riot. It provides a way for making difficult histories more accessible in a sensitive way. What if you could explore the past by traveling there? What would it look (and sound) like? How would you know it was real? Rosewood: An Interactive History answers these questions by drawing users into the world of rural Florida 100 years ago, and providing them with an interactive method for exploring various forms of information set in a rich 3D world based on a decade of research. The research supporting this project is outlined in Dr. Edward Gonzalez-Tennant’s recent book on Rosewood. The game’s setting is based on the archaeological, documentary, and oral history work supporting his research. 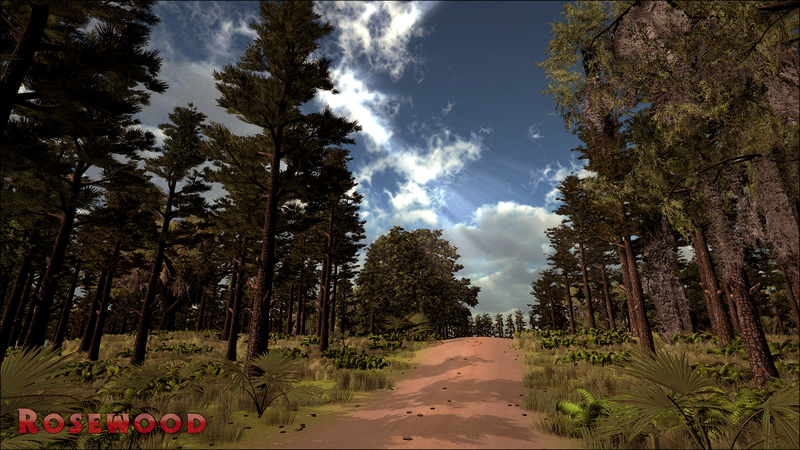 A virtual reconstruction of Rosewood has remained a central focus of this larger project from the beginning. Current version of Virtual Rosewood, launched in 2011. 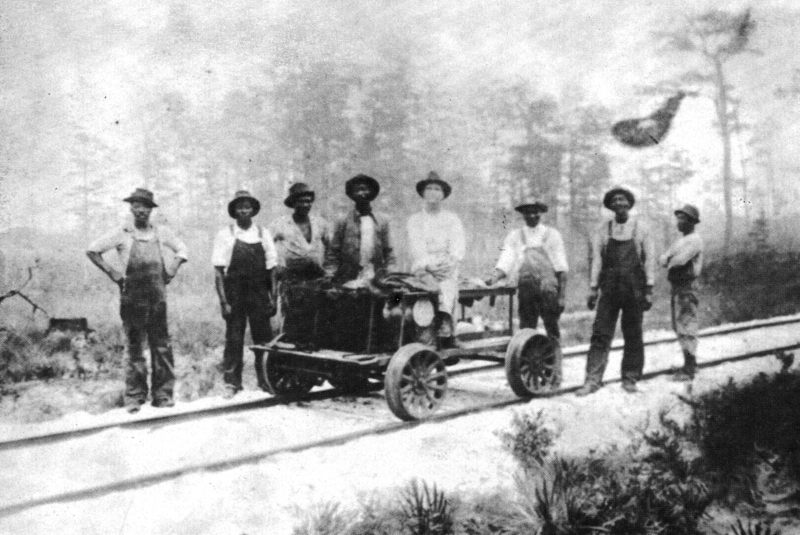 Rosewood was settled in the mid-nineteenth century and experienced rapid economic growth following the Civil War. Rosewood’s population was majority African American by the early 1900s when the neighboring community of Sumner economically eclipsed it. Then, on New Year’s Day 1923 a white woman in Sumner accused an unnamed African American male of assaulting her. This was likely a lie to cover up an altercation with her extramarital lover. A White mob quickly formed and headed for Rosewood and before the sun set they had claimed their first victim, Sam Carter, a long-time resident of Rosewood and the town’s blacksmith. Rosewood was home to Black and White families who worked together (source: Search for Yesterday). A little over two days later, Whites in Sumner spread rumors that the assailant had returned with local resident Sylvester Carrier. Before the night was out two whites lay dead on his doorstep after attempting to set fire to his home (with his family still inside). Hatred spread quickly through rural Florida. African Americans in Rosewood knew the response for killing Whites – even in self-defense – would be swift and violent. Men armed themselves while women and children hid with friendly Whites or in the nearby swamps. By January 6, 1923 three other African Americans had been murdered and a mob numbering in the hundreds began systematically burning Rosewood. Rosewood was destroyed in less than one week, and it’s African American population permanently displaced. Rosewood: An Interactive History is better described as a walking simulator, or perhaps an exploration game or narrative game. Gameplay is not about scorekeeping or combat; instead it centers on the exploration of a believable world. In this case, that world is based on an actual place. Others might call this a place-based simulation. There are no non-player characters (NPCs) in the game. This is a conscious choice to avoid misrepresenting real persons, or sensationalizing historical violence. This brief article outlines these design decisions. Updates include better user interface, added realism (new models and level design), and greater interaction. It has been nearly ten years since Virtual Rosewood went live. This is a LONG time in digital technology. The original version is out-of-date. Rosewood: An Interactive History is a unique approach to teaching history through the use of video game technologies. It draws users into the rural world of north Florida 100 years ago. Users interact with various forms of information as they explore a richly detailed 3D world. This includes interacting with the material culture of the time period, accessing relevant archaeological and documentary data via the user interface, and accessing transcripts of survivors and descendants describe their lives in Rosewood and beyond. The updates will be available March 2019. You can learn more about this project at the Rosewood Heritage & VR Project. The final development of Rosewood: An Interactive History was shifted to DHI in 2019. This move will allow us to rapidly complete the above updates and provide the project a long-term home via itch.io. Interested in partnering on a similar project? Email us at (info[at]digital-heritage.net).